With over a decade and a half of experience in the music industry, Evan Bradford is a skilled audio engineer and producer providing clients with mixing, mastering and production services. Evan developed his expertise working with high-profile producers on records for well-known artists such as The Avett Bros, Dawes, Justin Townes Earle, The Cult, Lost in the Trees, Dierks Bentley, Rbts Win, and many more. 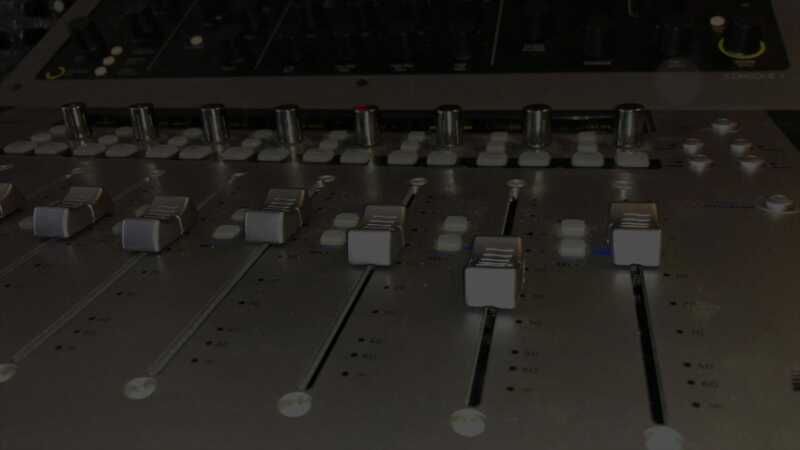 His mastering work has been featured by Rolling Stone, Billboard, Vice, NPR, most major TV networks, and beyond. Earning a BS in Music Technology, Evan is technically trained in both digital and analog production. From his early start producing audio for his own bands in the early 2000s, to his work on award-winning records at the highly lauded Echo Mountain Recording in the late 2000s, and more recently at his own Mixtown USA studios in Los Angeles, Evan has dedicated his life to creating great audio experiences. Ready to start a project? Want a custom quote? Let’s chat! Fill out the contact form, shoot me an email or give me a call.